You probably recognize this? Your international landscape contains multiple SAP back-end systems, which are also linked to different procurement solutions of SAP, such as SAP SRM. Add the difference in implementations to that and you will come to the conclusion that the operational procurement processes within your company are not standard, which results in unnecessary costs. 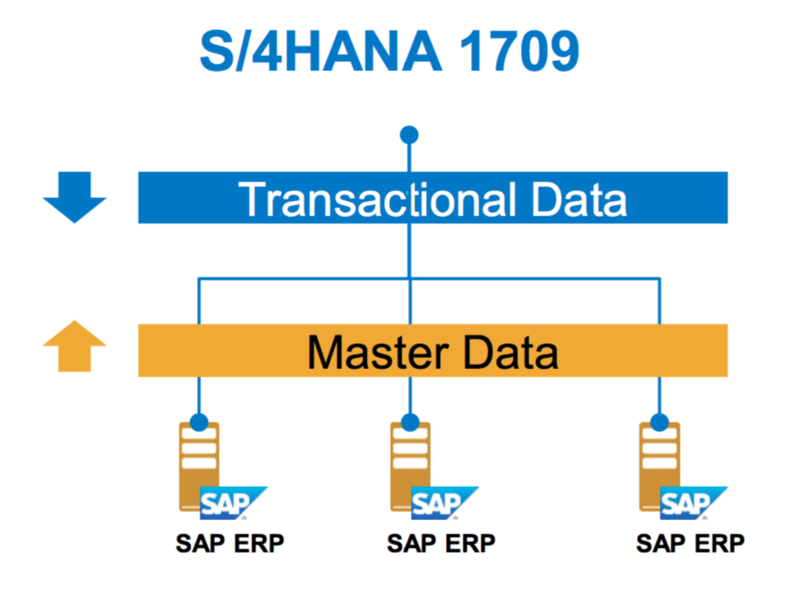 With release 1709 of S/4HANA it is possible to change this by using SAP S/4HANA Extended Procurement! SAP S/4HANA for extended procurement supports the integration of an SAP S/4HANA hub system with SAP ERP and SAP S/4HANA systems as the back-end systems. It enables a unified shopping experience across all connected back-end systems in your organization! Compera can configure your back-end systems with the SAP S/4HANA On-Premise system. The organizational data of the back-ends is then copied to the S/4HANA hub that will serve as the central system for your procurement processes. When all the different catalogs have been imported, your users can then search for materials from these global available catalogs and create a purchase requisition in the SAP S/4HANA hub system. The master data can be shared across the entire organization, even if one of the back-end system isn’t a S/4HANA system. The purchase requisition is approved centrally. 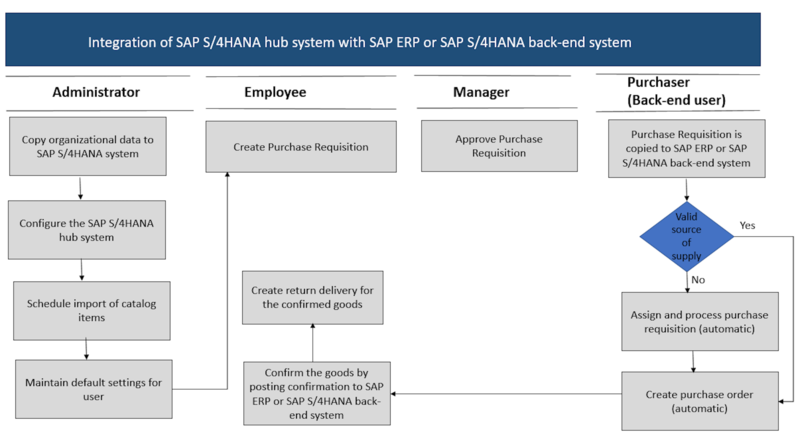 The approval process will be handled within the S/4HANA hub system, based on the configuration defined in the Manage Workflows for Purchase Requisitions app. From there the purchase requisition is copied to a SAP ERP or SAP S/4HANA back-end system, from where the purchase order can be created automatically. Get full transparency over all activities. Central Processing of Purchase Requisitions offers a centralized requisitioning processes across industries with a deep integration into your landscape. It can be connected to different ERP systems, and exchanges master data and business documents to ensure end-to-end business processes into Finance and Logistics that run in the connected systems. Do you want to know more about centralizing your procurement process with SAP S/4HANA Extended Procurement? Please contact Compera for more information or have a look at our S/4HANA info page.